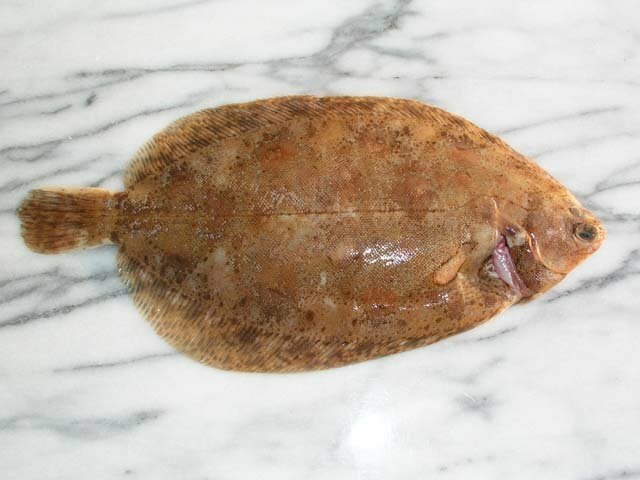 Arriving Friday we will have day boat lemon and dover soles, but we strongly advise you reserve them as they are selling fast. 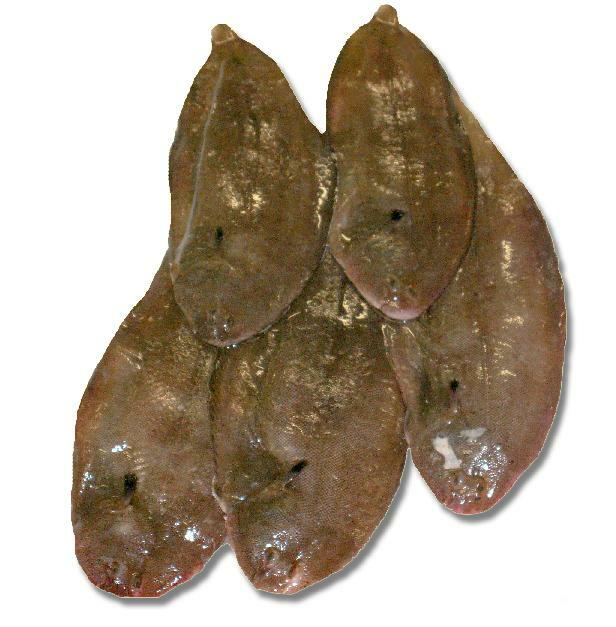 Also arriving in time for the weekend are fresh king scallops and rope grown live mussels, so all you need to do is choose your dessert. 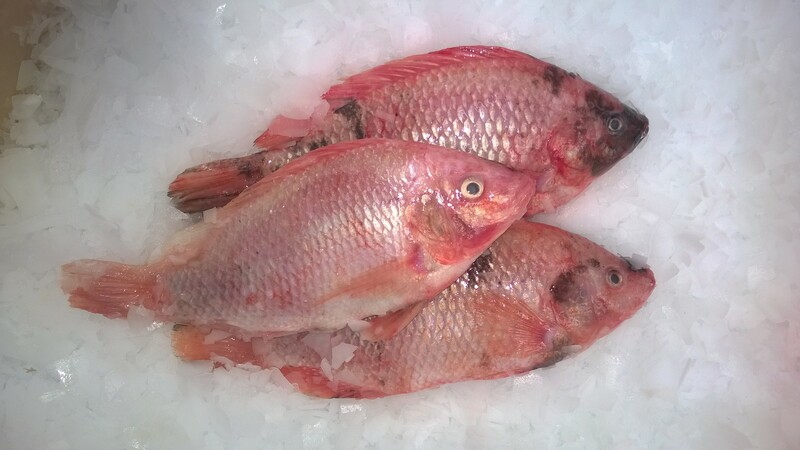 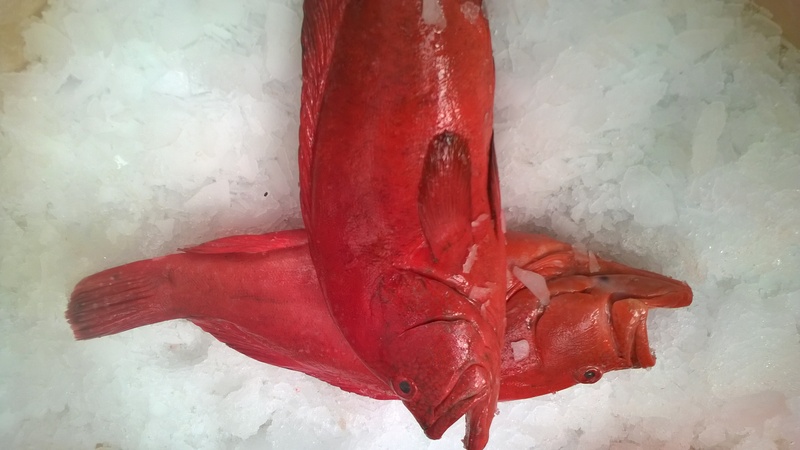 And next week we will have red grouper and red tilapia available for those of you who fancy something a little bit more exotic.